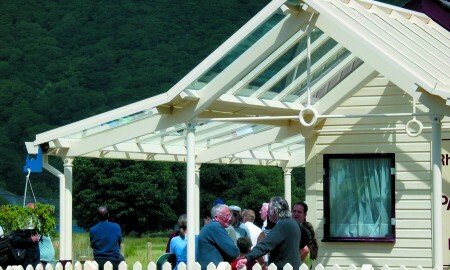 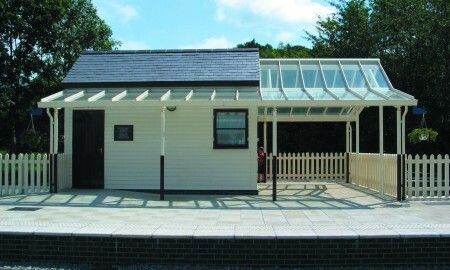 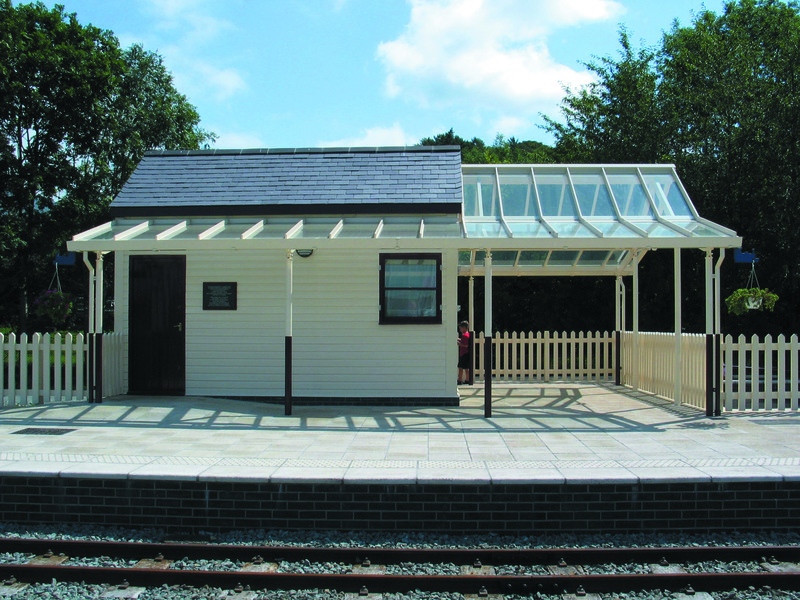 As part of a 2003 railway line extension, Broxap designed, manufactured and installed a beautiful, simple glazed roof and canopy to the station building. 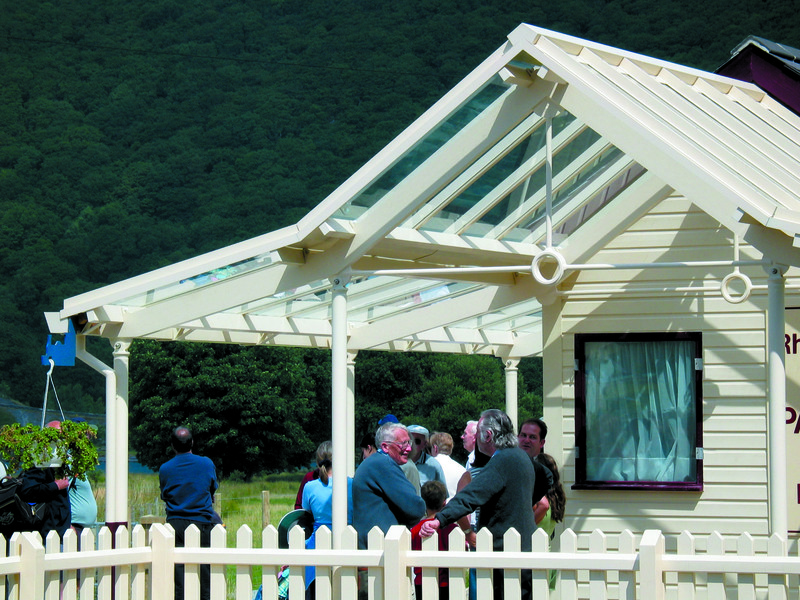 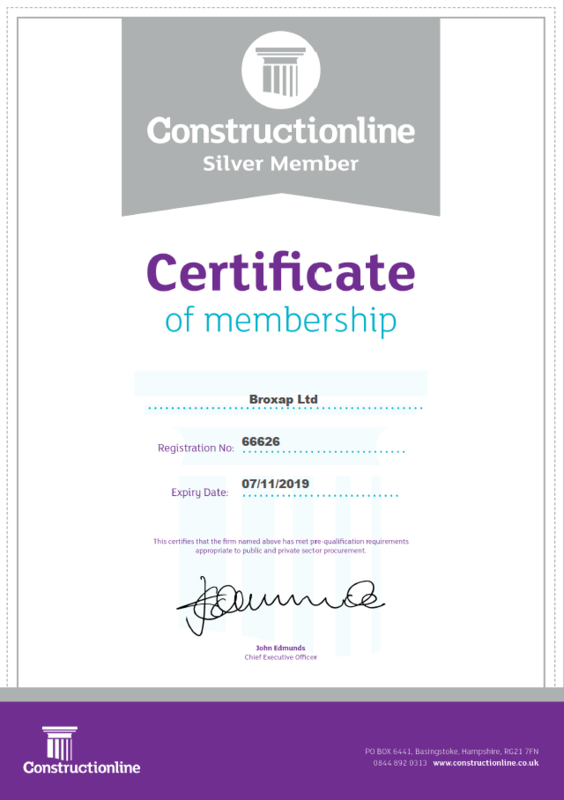 Whilst successfully achieving a traditional theme, Broxap used up to date manufacturing processes and finishing techniques to achieve the overall final look of the structure. 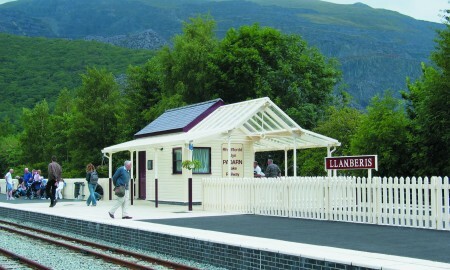 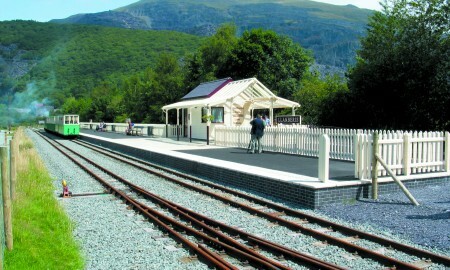 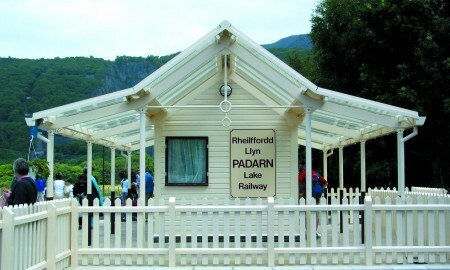 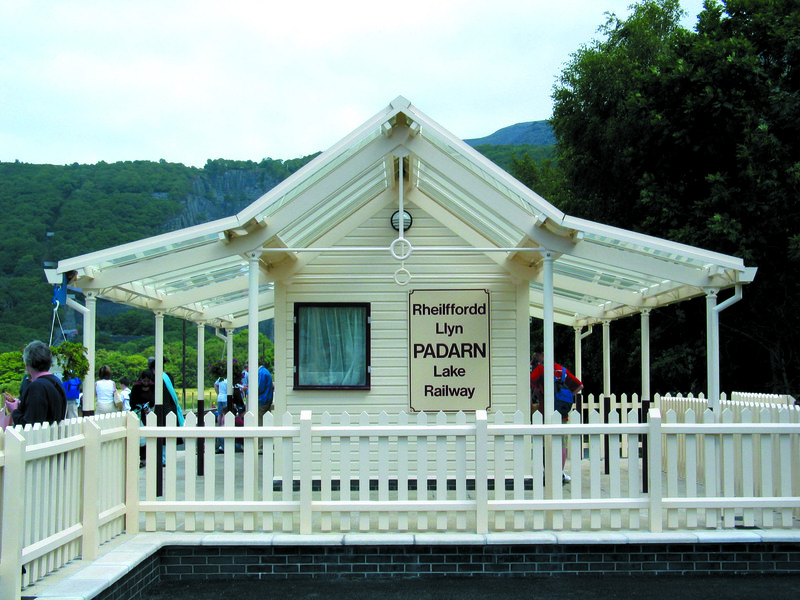 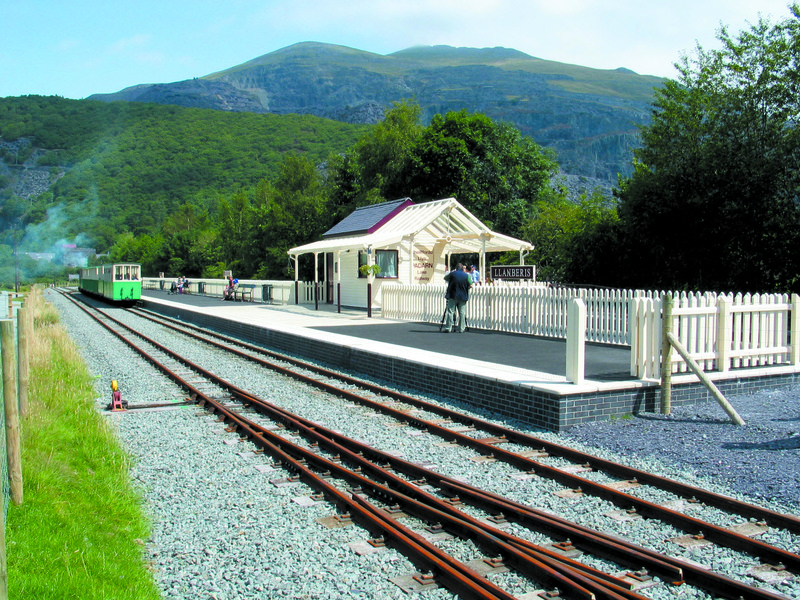 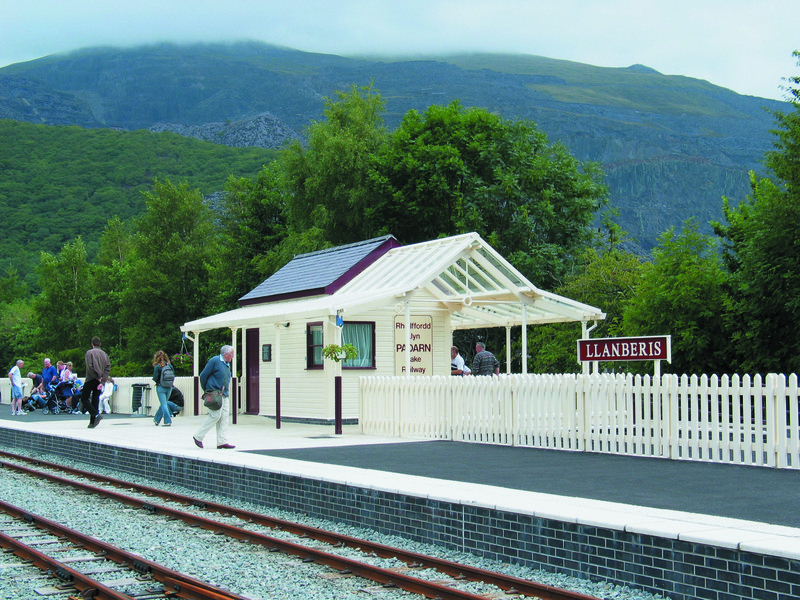 In complementing its surroundings, the Llanberis Railway Station Building complements the rest of the surroundings and local heritage.